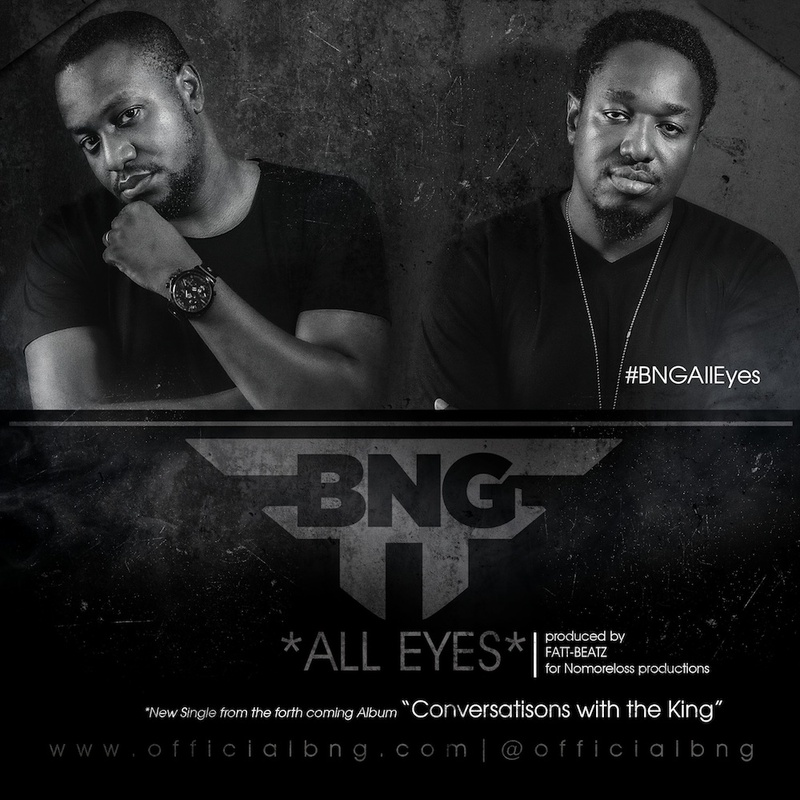 BNG have been working on a new album titled "Conversations with the King". Theyhave decided to share this track on the album, "ALL EYES". "The entire body of work is a series of endearing compositions and its our firm belief that you all will be blessed as you share in this unique experience of Conversations with our one and true KING. Blessings abound."